Are you looking for a great handgun at a great price? 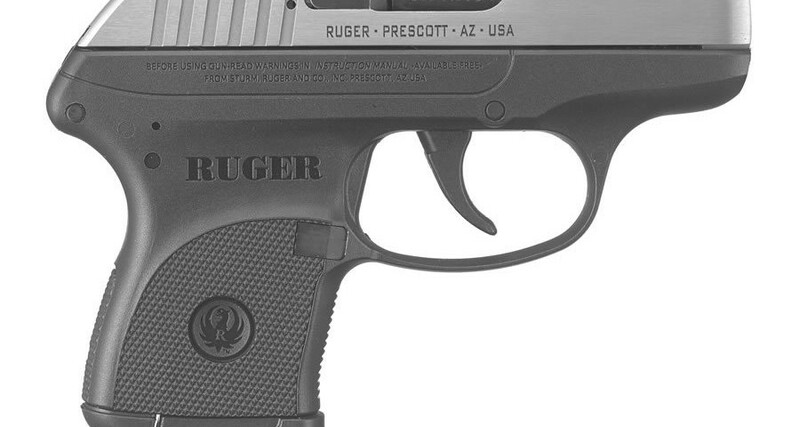 The Ruger LCP 380 is now in stock at Zack’s Sporting Goods with a new, lower price! Please direct any inquiries to us by phone at (518) 899-2799 or at our location at 2138 Route 9 Round Lake, NY 12151.